Hello, my lovelies! So, a new month – and the time for another article. 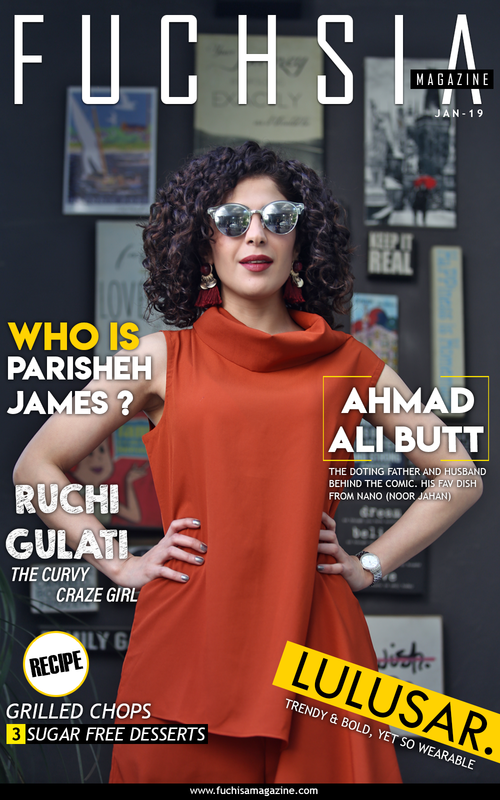 This month, we at FUCHSIA decided to ask you if you have burning, unanswered questions. The response was great! We hear your silent sobs, and have come to your rescue! QUESTION 1: IS IT TOO MUCH TO ASK, HOW TO FAKE LOOKING LIKE YOU HAD A GOOD NIGHT’S SLEEP, AND ARE FEELING FRESH? My dears, the very first thing to do, is not to fake! Go to bed on time, and get your 8 hours of sleep! Ok, so if you can’t, then we have found you a product that is going to give you that fresh-faced look. I suggest avoiding heavy makeup and liners, and opting instead for sheer, light colours that bring brightness to your skin. Step 1: Start by using a tinted moisturizer with subtle shimmer to fake glowing skin. 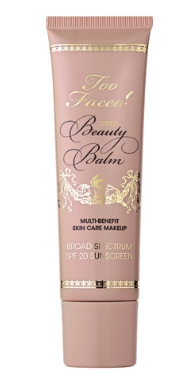 I recommend Too Faced Beauty Balm (BB) cream which comes in 4 shades. Use this as you would a regular moisturizer. It has SPF, moisturizers and coverage – all in one! Step 2: You want to use a very light, yet pigmented, concealer to really blend well. Marc Jacobs’ Remedy Concealer is my recommendation, as it just melts seamlessly into your skin. Choose a shade lighter than your natural skin tone for a bright-eyed look. Dab the concealer onto the inner and outer corners of the eyes, under the eyes, and on the arch of your brow bone. Pat in the concealer with your fingertips, and spread gently to blend. Step 3: Use a natural looking iridescent blush to bring some color to your face. 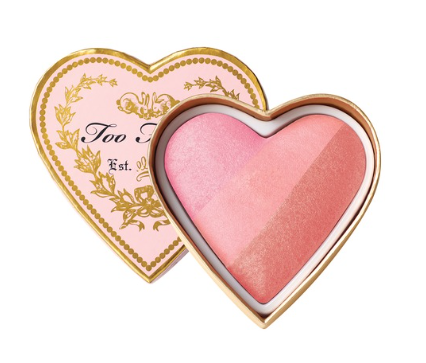 I really love the Too Faced Sweethearts Blush in Candy Glow. It has three shades to be used together to give a sweet, pinkish glow to your cheeks. Use a blush brush, starting from the apples of your cheeks, sweeping upwards and outwards towards your hairline. QUESTION 2: WHAT IS THE BEST WAY TO CONCEAL REALLY DARK CIRCLES? Honey, I have 2 words for you – ORANGE CORRECTOR. There are many correctors in the market, but I personally love the correctors by MAC Cosmetics. 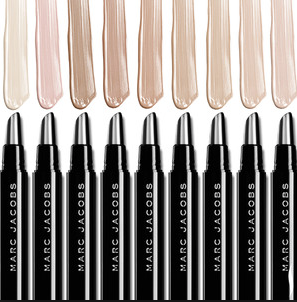 The new Select Moisturecover correctors are perfect, as they come double-ended. One end has an orange/coral side for dark circles, and the other has a yellow side for brightening. This product is highly pigmented, so apply the rule that less is more, darlings! Use exactly on the spots of dark blue under your eyes, and on other areas of your face. Dab the product with its applicator, and pat onto your dark circles to blend. You may want to do this under the eyes, on eyelids, and the inner and outer corners of the eyes. Make sure you have patted the product into your skin carefully, keeping it only on your dark areas, otherwise the rest of your skin will look orange! Over this orange corrector, apply a concealer in a shade lighter than your own skin. I like NARS Radiant Creamy Concealer, Tarte Full Coverage Concealer and MAC Matchmaster Concealers. Pat to blend in. Voila! No more dark circles. QUESTION 3: WHAT EYESHADOW DO YOU RECOMMEND FOR FAIR SKIN TONES, FOR A NIGHT LOOK THAT GOES WITH MOST COLOURS AND DOES NOT GO OVERBOARD? To make life really easy peasy for you, and show you what colors work really well for a night look for fair skin tones, I would recommend using neutral shades with a touch of dark brown. Urban Decay Naked 1 Palette is an array of beautiful neutrals as well as deeper and more bronze-y shades – the perfect palette for the olive skin-toned woman. 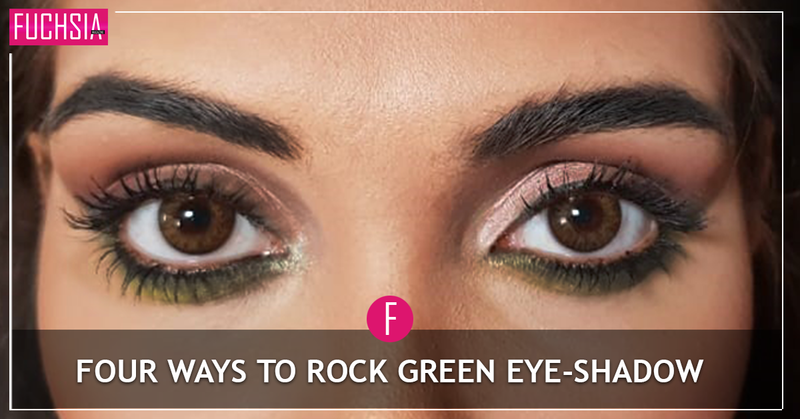 Step 1: Using a pencil eye-shadow brush, or a small brush, dip it into the color Buck, a mid-toned brown, and apply along the crease of your eye using wind screen wiper motion to blend. Step 2: Next, apply the color Toasted onto the entire eye-lid, patting the color on – no sweeping motions. Don’t leave any gaps, and do not go over the crease line you made earlier. Step 3: Highlight your brow-bone with the color Virgin. The first point of contact should be on the arch of your brow, blending downwards along your brow. Step 4: Whatever is left on your brush, swipe from inner brow bone to the end. Using a blending brush, which is usually fluffier than most brushes, blend the crease color to soften harsh lines and mistakes, going along the outer edge of the shadow. If you want to deepen the eye more, take Hustle and go over your crease color with this, and also under your lower lash line. Apply brown liquid liner, and wing it out. Etude has some good brown liners. Finish off with mascara – I am loving Benefit Cosmetics’ Roller Lash Mascara, as it grabs all the tiny hairs and curls them up too! Ok ladies, if these are your burning questions too, I hope I have answered them sufficiently. 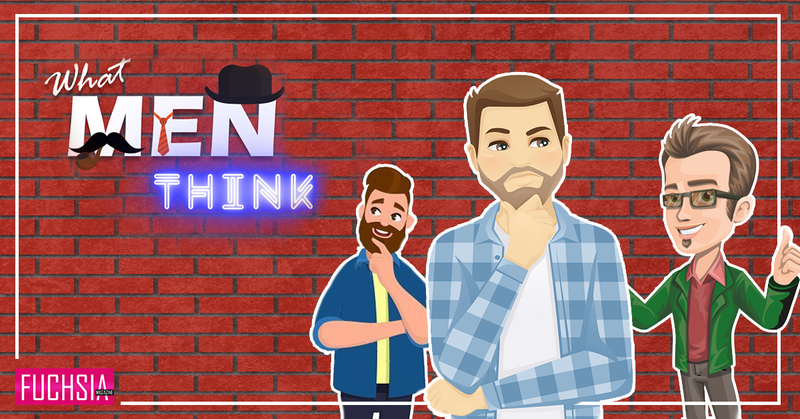 Try out my advise, and let me know what you thought!